Available now! Where The Angels Lived: One Family’s Story of Loss, Exile, and Return, May 2019. Read Margaret’s piece in The Washington Post about the Holocaust in one Hungarian town. Read Margaret’s piece in The Los Angeles Times about refugees in Hungary. Read “It’s Not Too Late to Learn From Hungary’s Past” in The Montréal Review. Read “Kaddish for Engel 64240” in Anchor Magazine. 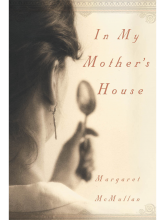 Connect with Margaret during her 2019 Book Tour. 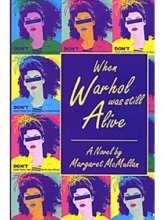 …McMullan asks us to consider what it really means to be from a place. And how place stays with us, despite its transformations, because of the versions of us it keeps as we move on. 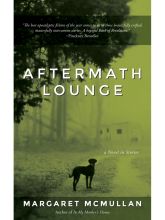 Aftermath Lounge is a masterpiece. …insightful clarity is on full display in Every Father’s Daughter. 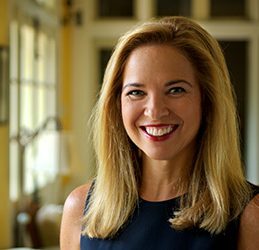 In McMullan’s foreword—which features a couple of the loveliest moments in the whole book—she talks about the passion for literature she shared with her father. 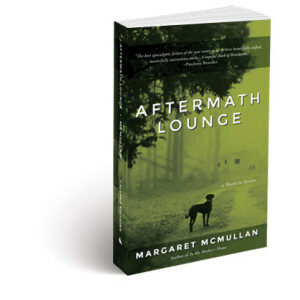 Amidst the flotsam and jetsam, the haunting collections of photos and multidisciplinary studies, scathing examinations and, yes, even young adult fiction, Aftermath Lounge sticks out. A treat for daughters, fathers, and anyone who enjoys exploring relationships and their many twists and turns. 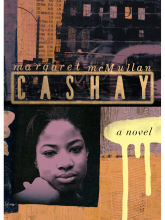 …a diverse gallery of characters grapple with their lives in Katrina’s aftermath…McMullan opted for fiction to deal with the emotional truths of the lives impacted. Here are twenty-four ways of looking at fatherhood by an incredible host of writers, including Jane Smiley, Ann Hood and Alice Munro, among others. A 2015 "Sizzling Summer Read"
So masterfully rendered, the intonation of the prose carries meaning as noiselessly and effortlessly as a blue heron glides to rest on the sandy shore of Cat Island. 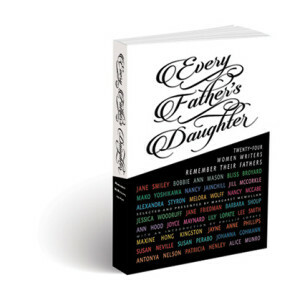 …an honest, often heart-rending look at the significance of the father/daughter bond. The compilation’s beauty lies in its contributors’ willingness to express their raw emotions…McMullan’s collection will help women to understand, cherish, or grieve their dads. 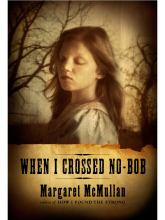 McMullan’s selections likely fulfill the wish of many to address the loneliness felt following the loss of a father. “I wanted to read this anthology, but it did not exist,” she writes. Now it does, and readers will be grateful. 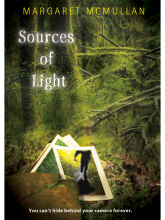 This anthology is a treasure trove…By turns sentimental and dark, McMullan’s stunning collection has a wonderful purity. 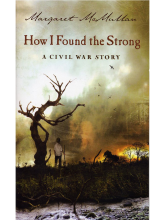 Each entry is a shot to the chest…Writing a good short story is no easy feat. Writing one consisting of a few paragraphs that not only fills the frame but paints a heartbreaking picture is an awe-inspiring talent. This is a wonderful and devastating book about damage both manmade and natural. 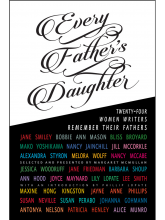 …rarely do we have the rich detail found in these essays from women writers who responded to an editorial request: ‘Tell me about your father.’…“Every Father’s Daughter” is a powerful gathering of tributes to memory, regret, love and sorrow.